We are professors at INSEAD who research, teach and implement the renaissance innovation method. In our research, we have documented hundreds of successful Renaissance Innovations and have used the method to generate new business ideas, start new companies and revitalize existing companies. Karan was born in Delhi, India, where he earned a bachelor’s degree in mechanical engineering from the Indian Institute of Technology. He then moved to the US, where he earned a doctorate from the Wharton School for his examination of innovation processes and the early stage startups. He took some time off from his doctoral work to help start up TerraPass, a profitable firm that has helped individuals and businesses reduce over a billion pounds of carbon dioxide. After Wharton, Karan moved to INSEAD, France, where he is a professor of technology and operations management. 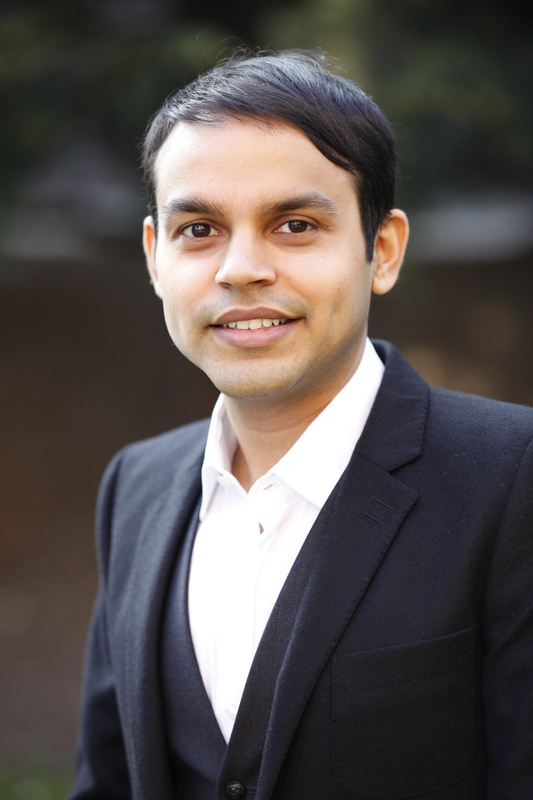 At INSEAD, Karan researches and teaches issues related to business model innovation. 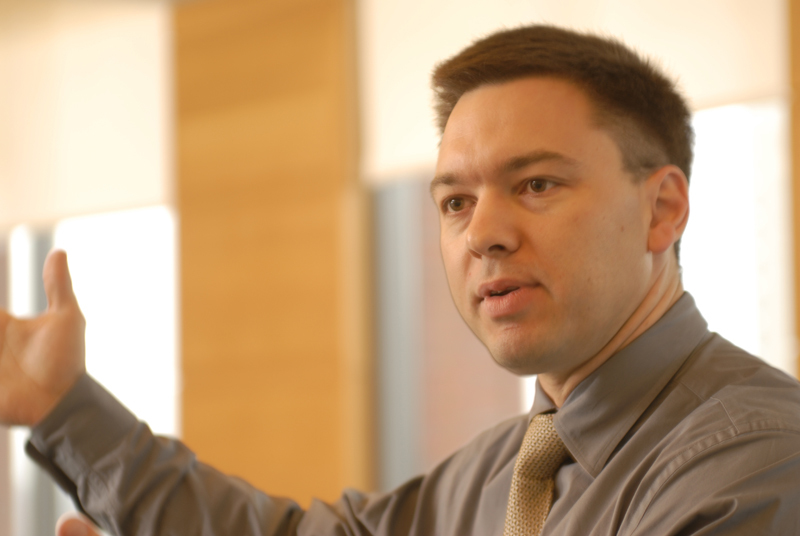 His research has appeared in top academic journals and has been featured by the Financial Times, Businessweek, the Sloan Management Review and the Harvard Business Review. Karan’s MBA and executive courses on identifying and realizing business model innovations are amongst the highest rated courses at INSEAD and are routinely oversubscribed. Karan continues to engage actively with startups largely as an instigator, advisor and mentor. Each year, he runs an incubator-style tournament for INSEAD students that identifies and refines the best business model innovations– some recent winners that he is mentoring, are planning to revolutionize the residential services, tourist guide, and the automated retail Industries! Serguei Netessine was born in Russia where he studied electrical engineering and computer science and worked as a project manager at Motorola and then Lucent Technologies. He then moved to the USA for doctoral studies in operations management at the University of Rochester and thereafter became a professor at the Wharton School, University of Pennsylvania. After 10-year career at the Wharton School and 14 years in the USA, he joined INSEAD and moved to France where he is now The Timken Chaired Professor of Global Technology and Innovation and the Research Director of INSEAD-Wharton alliance. Serguei has published over 30 articles in leading academic and practice journals in accounting, marketing, management science and operations management and this research received extensive media coverage including articles in CIO Magazine, the Economist, Forbes, Multichannel Merchant, New York Times, US News and many other outlets. Professor Netessine has been the recipient of numerous teaching awards for delivering classes to MBA and Executive MBA students at the Wharton School and INSEAD and he now mostly teaches in Executive Education Programs, primarily on the topics related to business model innovation. In his spare time Serguei extensively consults and advises companies ranging from startups to Fortune 100 corporations and US governmental agencies.